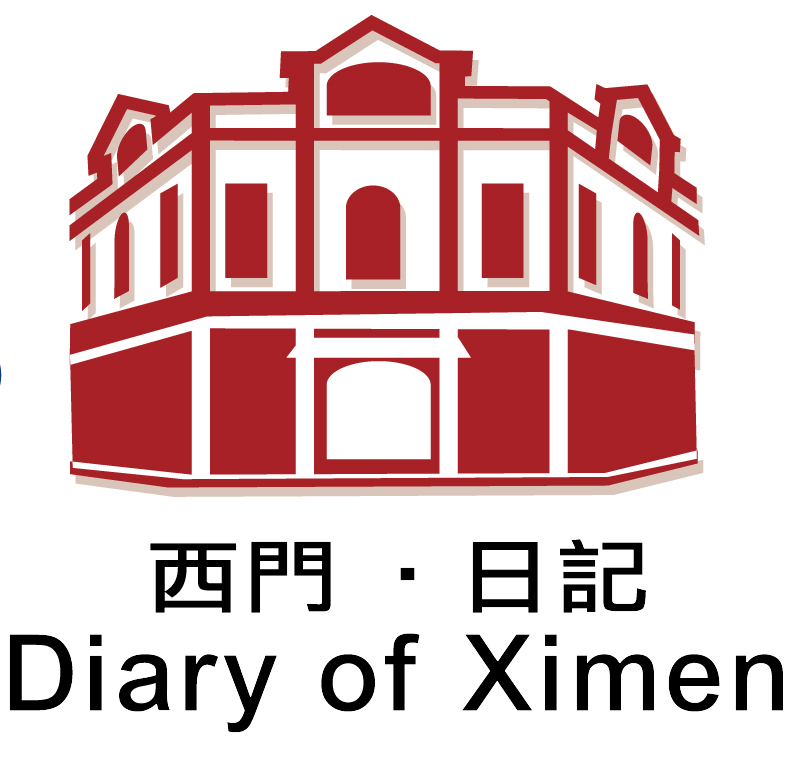 Featuring free WiFi throughout the property, Diary of Ximen offers accommodation in Taipei, 200 metres from Ximending Shopping Area. Guests can enjoy the on-site restaurant. Each room includes a flat-screen TV. You will find a kettle in the room. Extras include slippers, free toiletries and a hairdryer. The Red House is 400 metres from Diary of Ximen, while Presidential Office Building is 600 metres away. The nearest airport is Taipei Songshan Airport, 5 km from Diary of Ximen.